2018 was a promising, satisfying year for Heroes of the Storm…until December. By now we’ve all read the announcement post from Blizzard president J. Allen Brack, informing us that production is going to be scaled back and that HGC is cancelled entirely. 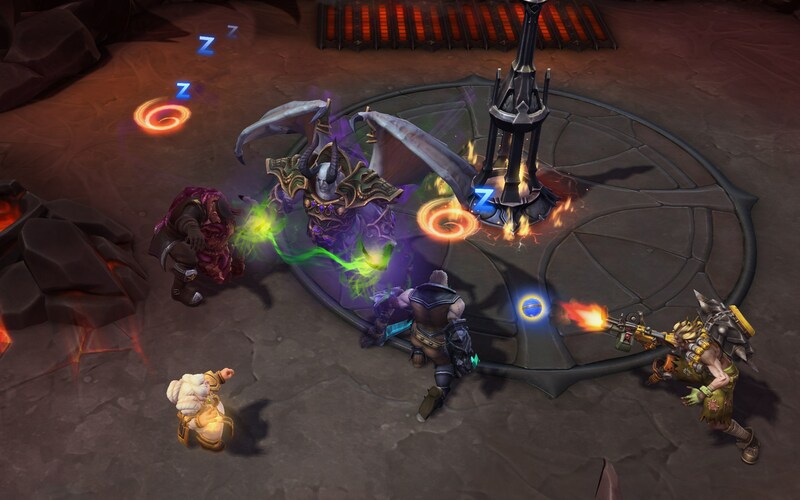 But we had a follow-up post from Heroes director Kaéo Milker, which—while confirming that things are slowing down—is more in tune with the emotions of the Heroes of the Storm community. Milker’s post shows that the Heroes dev team is just as invested as the players are, and take the cuts just as hard. In the weeks since those two posts, we’ve seen anger, denial, depression, and bargaining within the community. Now, as we move into 2019, we have one question left: what now? Nevermind the game itself for a moment—as people, as the community that formed around the game, what comes next for us? That’s an incredibly personal question, and there’s no wrong answer.  We’ve seen some redouble their commitment to the game, determined to stick with it and build up a community-based competitive scene to fill the esports void. We’ve seen others explore other games like League of Legends or Super Smash Bros. And we’ve even seen people publicly swear they will never play another Blizzard game again. All of these reactions are valid. With such personal decisions, we can’t really judge others or their reasons. We all have to decide for ourselves. Editorial voice aside, I can only speak for myself. Over the Christmas season, I was able to focus on searching my own feelings for just what I was going to do with Heroes. Now that Christmas is over, I’ve made my decision. And while I can’t be positive I’m making the correct decision, I’d still like to share it, and the thoughts that led me to it. 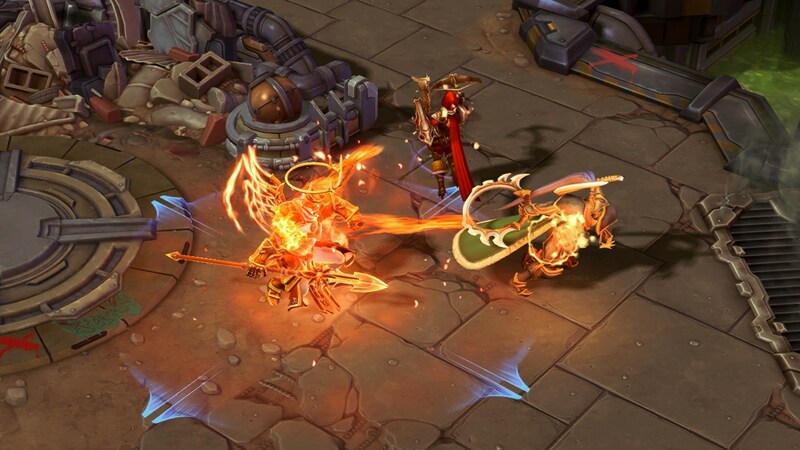 Heroes of the Storm has always been a passion project. Throughout its life, it’s been tangibly clear that the people making HotS were making a game that they enjoyed and wanted to play themselves. That was once the ethos behind every Blizzard game, and it remained true for Heroes even as the rest of the company shifted. While HotS never ended up being as popular or successful as we might have hoped it would be, it still showed that the people working on it loved the game and wanted us to love it too. And I did, damn it. In 2014 I fell in love with Heroes of the Storm like few games before or since. I played more hours of HotS than I did of larger, more expensive games, and I convinced as many people as I could—a few dozen, over the years—to install and play it with me. It got me into Diablo, into StarCraft, and into any type of competitive experience at all after decades of being a PvE gamer. But emotionally investing in an online game is always a risk: none of them ever stay the same, and not even the dev team can always control the reasons why those games change. I learned all this the hard way, when I was younger; before the Storm, the game I loved the most had been City of Heroes. A classic, comic book-styled MMO, City of Heroes was abruptly shut down by NCSoft—to the dismay of the actual development team at Paragon Studios. Just like Paragon Studios, the dev team behind Heroes of the Storm was caught off guard like the rest of us. Planned updates and announced content might not see the light, and some of the devs—we have no way of knowing how many—have been moved to other projects. It’s a shocking way for Blizzard to publicly treat its employees and contractors, and I don’t blame those who have sworn never to give the company another cent. For my part, I’ve uninstalled World of Warcraft, StarCraft, and Diablo from my PC; I’ve got enough IRL friends who play Overwatch that I’m keeping it installed for now, but I haven’t actually launched it yet. I haven’t uninstalled Heroes of the Storm. And I have launched it throughout December. It was a test at first to see if the game would still be enjoyable in light of the news, and in the heat of an actual match, it is. Everything that makes it a good game is still there. Can you believe how fun the Stitches rework is? The HotS team has put so much of themselves into the game that they’re on a first-name basis with the community. In Johnson’s case—who literally has been put into the game as an announcer pack—that’s even been an invitation. 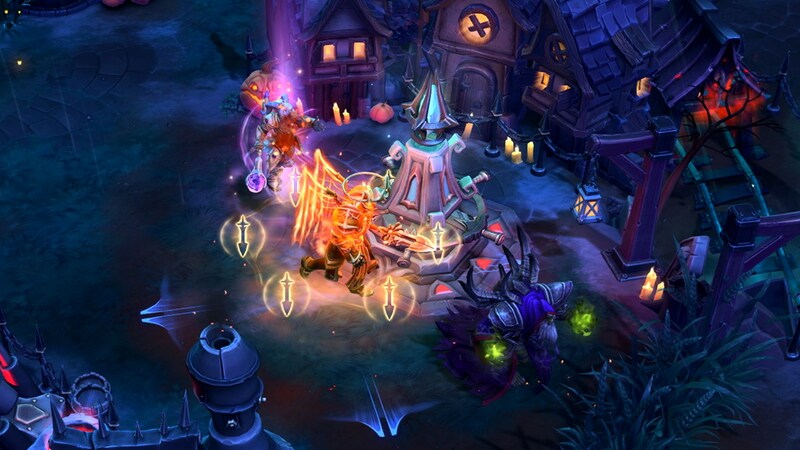 As his role in HotS team has grown, Johnson has used his handle “Cloaken” less and less, and goes simply by Kevin. His voice pack in the game is labeled simply Kevin Announcer, carrying that familiarity into the match with us. 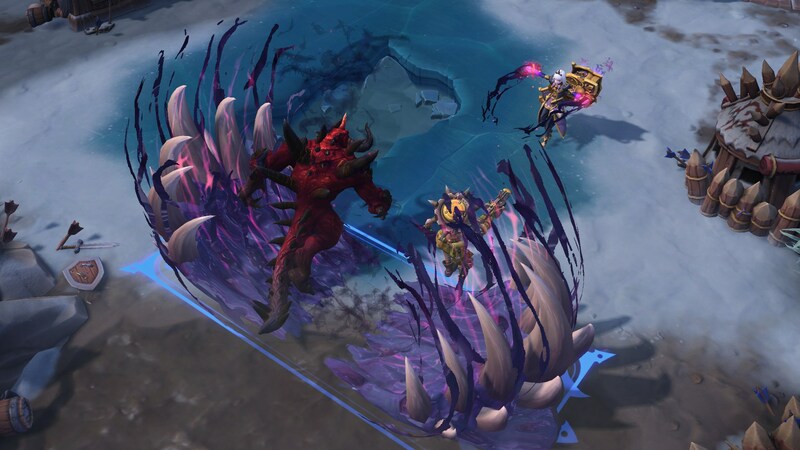 “See, I told you I’d see you in the Nexus,” says the announcer, and it feels as though our friend Kevin is there enjoying Heroes of the Storm right along with us. Whether past or present, the people who’ve worked on HotS have been vocal about it and how they feel about it. It was their job, of course, and just like any job it couldn’t and shouldn’t last forever. All of these people were, at some point, going to work on something after HotS. And their new projects are going to benefit from that same passion. But did it have to be like this? The surprise announcement isn’t what we wanted as a community, and it’s probably not what they wanted to hear as a development team. Still, when it comes back to the question of what now?, this tweet from Alex Klontzas sums things up well for me. I don’t blame anyone for resenting Blizzard or uninstalling HotS. Certainly the abandoned HGC players are entirely justified. Everyone makes their own decisions, based on what’s best for their own lives. I don’t think that I somehow loved Heroes of the Storm more than anyone else does, but I’ve decided that I will continue loving Heroes, not just for my sake but for the sake of the HotS team that worked so hard on it. The decision higher up on the Activision-Blizzard ladder clearly hurt the dev team from above. As a player, I don’t want to further hurt them from below. There are people who made this game, even if their names aren’t as known as the ones I mentioned above—who put their passion into making it loveable. Maybe they didn’t want to leave it yet, or not in this way. But regardless of how voluntarily they moved on, they should be proud of their work. They wouldn’t want the game they loved to be remembered bitterly. Heroes of the Storm changed my life—I’ve met so many people because of it, been opened up to so many new worlds. And while it may be slowing down, it’s still there. You can’t play City of Heroes at all anymore. I do not trust Blizzard Entertainment, and I will likely not be excited for any of their games in the future. But I’m going to keep playing Heroes of the Storm until the day they turn the servers off. And when it eventually ends, I’ve made the deliberate decision to not have regrets. Maybe that’s a foolish decision, but it’s the one I’ve made. I’ll see you in Quick Match.